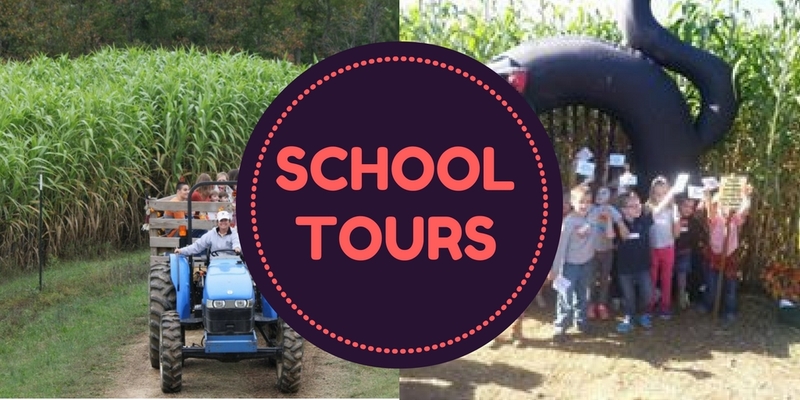 All of our tours are appropriate for ages 2 through First Grade and address competency goals of the NC Standard Course of Study for Math, Healthful Living, and Science. You will find Planning Tips for before, during, and after your tour as well as Curriculum Resources to help plan your trip, fill out tour paperwork or school purchase orders and make this a fun and informative trip for your group. Siblings and chaperones are welcome to attend the tour. They may pay full price or pay for only the activities that they wish to participate in. School Tours are available Tuesday – Friday in the Spring and Monday – Friday in the Fall, starting at 9am and run every 30 mins. Please call us at 704-562-4021 if other arrangements need to be made. Only spaces marked “Large School Tour Available” or “Small School Tour available” can be booked. Spaces will change on a daily basis during April, May, September, and October. These are busy months for us and spaces go quickly. $8.50/person or child. Includes a maze, musical hayride, access to kids play area and picnic area, picking one pound of strawberries. No slushie. $9.50/person or child. Includes a maze, musical hayride, access to kids play area and picnic area, picking one pound of strawberries, and a small strawberry slushie. Teachers/teaching assistants are included. Chaperones pay the same price as the child. $8.50/person or child. Includes a mini corn maze, musical hayride, access to kids play area and picnic area, picking a pie pumpkin. No slushie. $9.50/person or child. Includes a mini corn maze, musical hayride, access to kids play area and picnic area, picking a pie pumpkin and a small strawberry slushie. Best way – Fill out the registration form by clicking the button below and we will get in touch with you within 48 hours. If you have not heard from us within 48 hours then please call us at 704-562-4021.